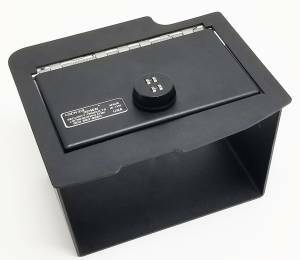 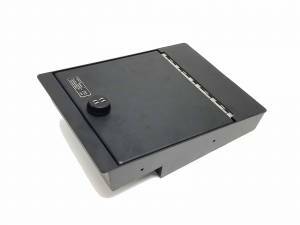 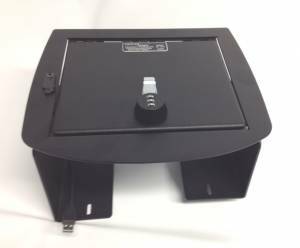 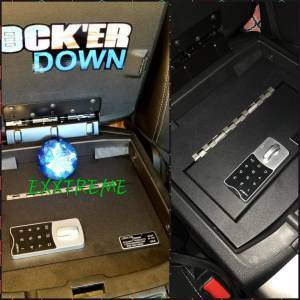 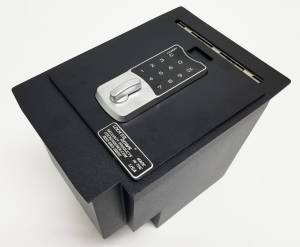 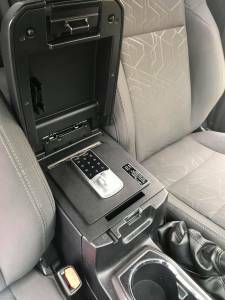 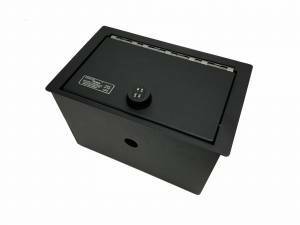 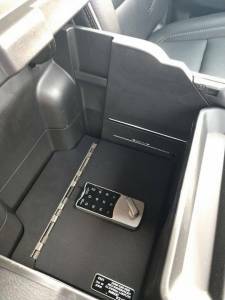 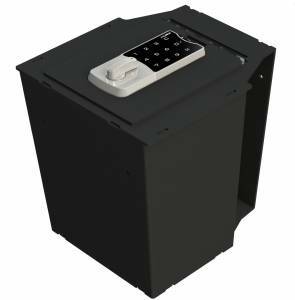 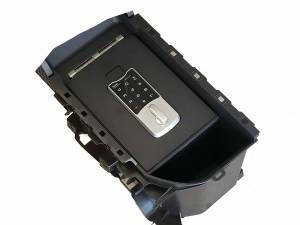 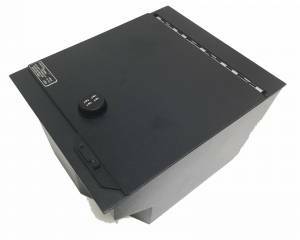 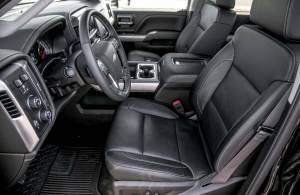 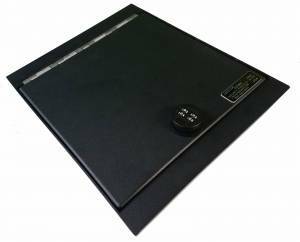 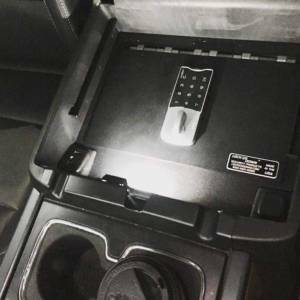 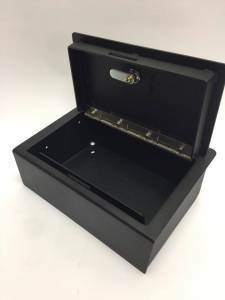 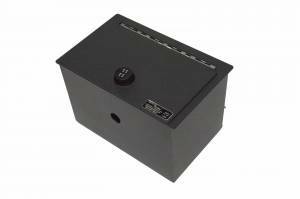 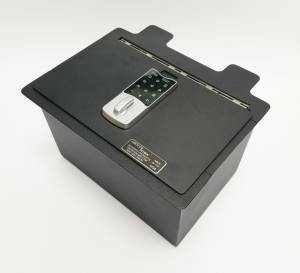 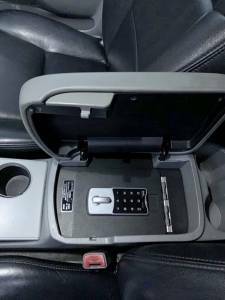 Description: This safe fits the 2015 to 2018 Cadillac Escalade w/o cooler in console. 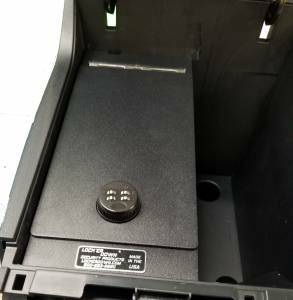 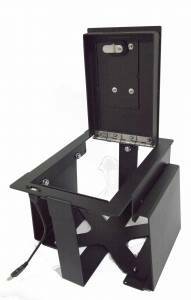 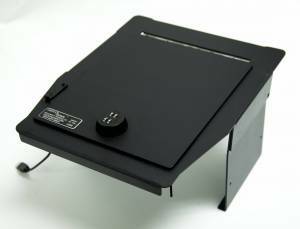 Our model LD2044 will not fit the premium addition with a cooler in the console. 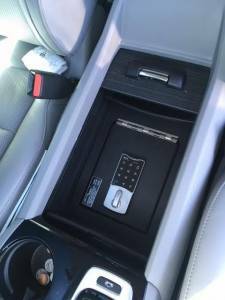 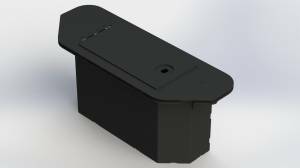 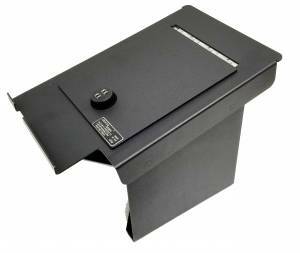 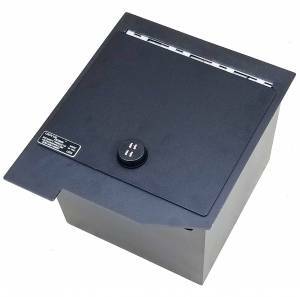 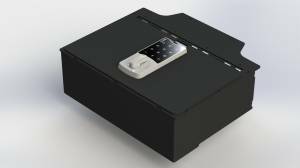 Description: This is one of our newest EXxtreme Console Safes™ , fitting the popular 2015 up Nissan Altima. 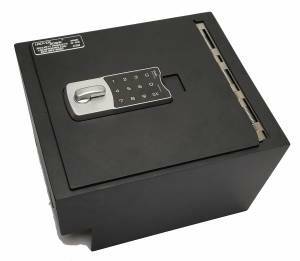 Available with several lock choices .